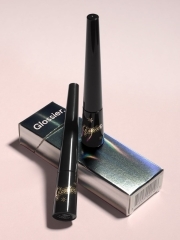 Glossier’s Phase One Set. Includes a mist, moisturizer, balm, and tint, designed to work together to perfect (not conceal!) skin. Glossier’s Moisturizing Moon Mask (made with sweet almond oil, plant-based squalane, and hyaluronic acid help to smooth fine lines and restore elasticity, while natural brightening ingredients give good glow) and Mega-Greens Galaxy Pack (filled with nourishing leafy greens with antioxidant superfoods in a base of gentle, purifying white kaolin clay for the ultimate skin detox). Balm Dotcom—perfect for keeping lips and hands super soft. 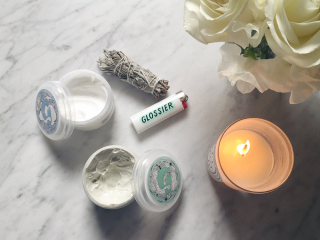 Chances are you’ve already heard of Glossier. 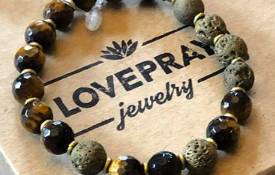 Whether you became acquainted after seeing their stickers adorning what seems to be every cool girl’s iPhone or when you came across their Balm Dotcom on your best friend’s vanity, the beauty brand is everywhere, and for good reason. 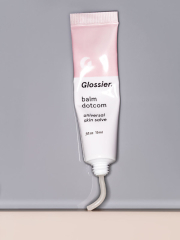 Started by Emily Weiss of beauty bible Into The Gloss, Glossier’s goal is to nourish and perfect skin, not cover it up (as their motto says: “Skin first. Makeup second. Smile always”). 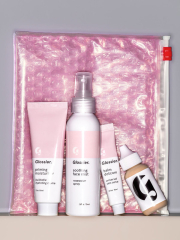 As of now, Glossier is only available online and has yet to sell to brick-and-mortar vendors, but on June 5 – 7 Los Angeles will be lucky enough to be able to shop the line in person. 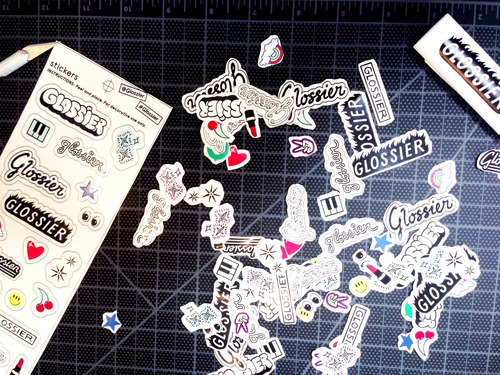 Nasty Gal Santa Monica is hosting a Glossier pop-in shop, along with a meet-and-greet with Emily herself on June 5. Yes, the combination of the two could mean trouble for your bank account, but will definitely do wonders for your skin (and maybe your wardrobe, too).